Whether you’re building a new space, adding on to an existing one or renovating, you’ll need to make good decisions regarding placing outlets and overhead lighting, and providing power to the items that make your life run. Our team will review your plans, get to know your design and pull the necessary electrical permits to accomplish your goals. For all of our residential electrical work, we use best practices to make sure your electrical system is up to code, reducing your exposure and ensuring your home is safe and efficient. We also know how to time our work with other subcontractors, keeping your project on track. Our goal is to help make your home safe, efficient and comfortable. With Louisiana’s storm-prone climate, it’s important to have an updated electrical system that can better withstand a possible loss of power. We can make sure your system is thoroughly up to code, and, if needed, we can provide simple or comprehensive rewiring. Our technicians deliver routine support for issues like outlet installations as well as bulb replacement for hard-to-reach light fixtures including all interior and exterior fixtures. We can also help you save money by identifying steps to make your home more energy efficient. Making sure your home is well-lit is one of the most effective ways to deter crime and give you peace of mind. 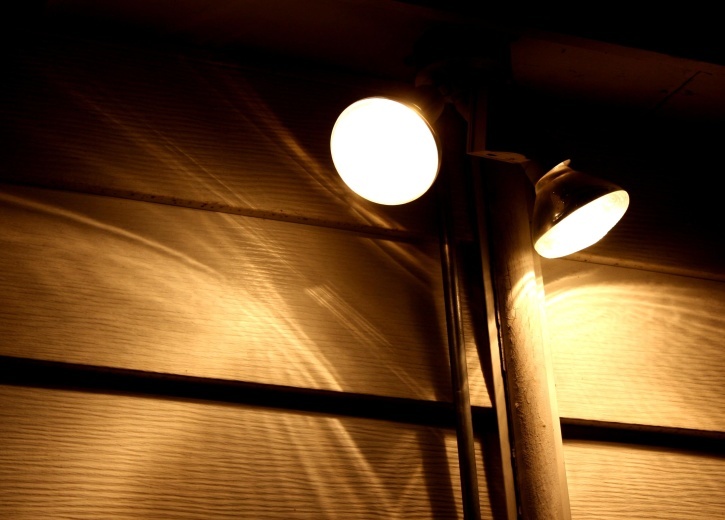 According to the Society for Crime Prevention Through Environmental Design, strategically placed security lighting helps make properties unattractive to offenders. Our team of experienced electricians can help you create a plan for installing security lights in key locations within and around your home, including dawn-to-dusk lights, motion-sensitive flood lights and long-lasting LED lights. Maintenance agreements are helpful for more than just businesses. We offer homeowners the chance to enroll in a Residential Maintenance Agreement, and taking care of issues as they arise, easily.